There are so many decorating rules! Then, lots of experts tell you to break the rules. "Formula" is a better word, imho ... a mix of elements that combine to create a particular effect. Here's a formula from madaboutthehouse.com that is a sure bet: "Something old, something new, something black, & something gold." You can't go wrong! What you will end up with, if you stick to your own personal aesthetic and daily needs rather than the "shoulds" of interior design, is a home that lifts your spirit, outwardly expresses what brings you joy, and above all, a home that is not only pleasing to YOUR eye. Whether you go eclectic or traditional, modern or boho, finding a formula that works for you can lessen the pressure and add more fun to the process. Here we have seen several differnt takes on the new-old, black & gold formula, from high end down ... quite a variety, right? 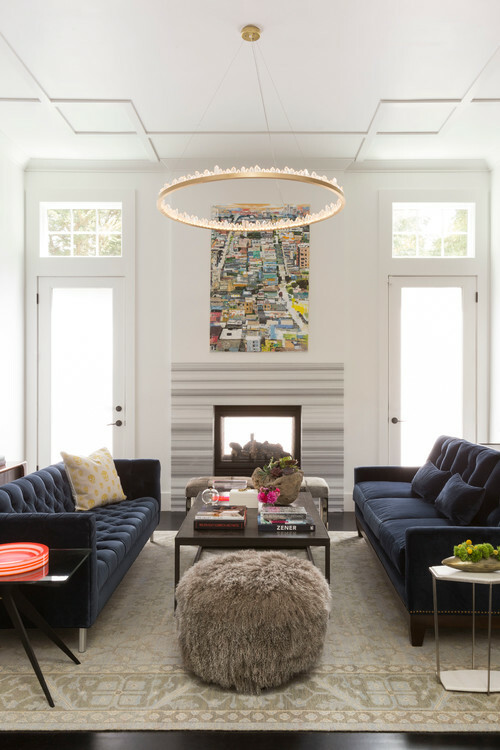 Eclectic Living Room by Tiburon Interior Designers & Decorators Jerry Jacobs Design, Inc.
Not sure what your style is? Check out this "What's Your Style Photo Quiz" to find out. Or, you can bring it together with the help of a designer. Do you have a formula that always works? We'd all here love to hear it. Good points stated to how true design is created. 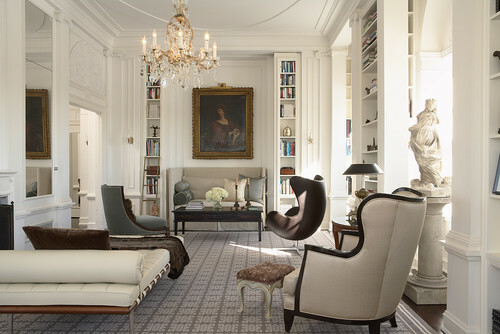 It is ultimately about the client and what speaks to them, not us as their interior designer. As their interior designer we guide and master what our clients lifestyle is to become with our professional perspective and applications. The answer of an extepr. Good to hear from you.